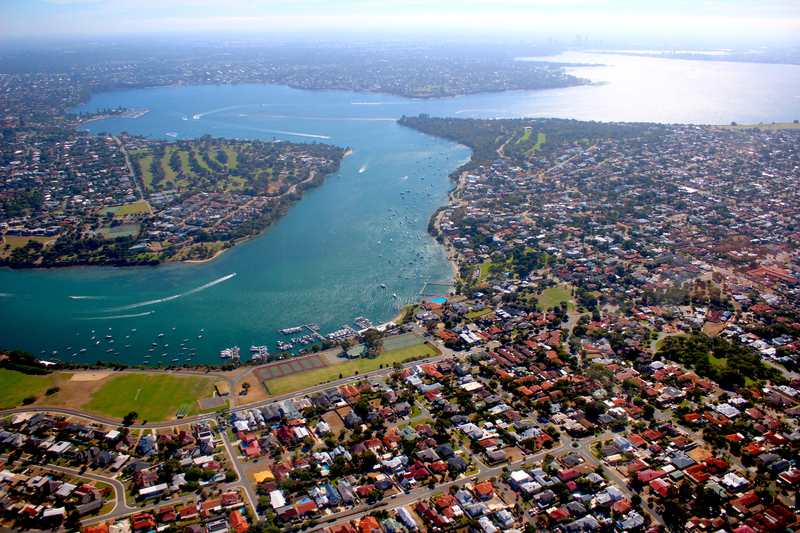 The time to purchase property in Perth is right now – especially if you’re a first time buyer. In fact, industry experts say it’s currently a “buyer’s market” with real estate analysts predicting this year will be the ideal time to get into your own home. So with the word on the street being to ‘buy, buy, buy’, here’s what you need to know so you can make a smart decision. There have been big falls in home values across the metropolitan area over the past five years. This has made many Perth suburbs more affordable, especially for first time buyers. In fact, the March 2018 Buy-Rent Index compiled by Curtin University and the Real Estate Institute of WA (REIWA) indicated that this year could be the best time to buy a home since 2013. The Index assesses whether it’s better to buy or rent in Perth based on past and current trends in the economic and property market climate. Based on the findings, canny homebuyers could reap the benefits of Perth’s falling house prices by purchasing property right now. “This improvement in buying conditions can be attributed to the Perth median house price softening by 1.9%. We also saw the 10 year average mortgage rate drop to 6.43%, which means homeowners are paying less on their mortgage repayments,” said REIWA President Hayden Groves. This makes it the most affordable buying environment we’ve seen in Perth for some time. So for those weighing up whether to buy, experts advise taking advantage of these favourable market conditions. While hurdles still exist for potential first time buyers, this year has big benefits to offer that haven’t gone unnoticed. In fact, Australians looking for their first home are more confident and optimistic than ever before. According to Westpac’s 2018 Home Ownership Report, which surveyed 1400 people Australia-wide, three in five Australian first time buyers feel more positive about the market than they did 12 months ago. The same proportion also felt homeownership was closer now than it was a year ago. Thanks to the softening of the Perth property market, the surge in home buyer confidence isn’t surprising and those who had thought they’d been shut out for so long are finally beginning to see their homeownership dreams become a reality. So now is the time to take advantage of low home prices and invest in a home that you’ll hold onto for future years. The Rent-Buy Index also found that rent prices were on the rise, with the median house rent price increasing $5 to $360 per week. This is the first price rise in five years. Not only that, WA property prices fell 5.7% over the past year but the demand for homes has grown by 7%. So while the current WA market favours buyers, don’t be afraid to sell. This would be our key piece of advice to those looking to put their property on the market. If you’re after change and are looking to sell, the current market is not something to be scared of. So even though you may have to sell at a lower price, if you can afford to then it might be worth it to move into an area you might not be able to afford when the market turns for the better. As one of the State’s largest real estate agencies, with properties all over the Perth metropolitan area, we have a team of experts who strive to provide the highest level of service and advice with regard to the current property market. Make a good choice with property. Now Living Realty have an award-winning team here to support you along your buying or selling journey. Contact us today. *The above is provided for general informational purposes only and is not intended as financial advice.